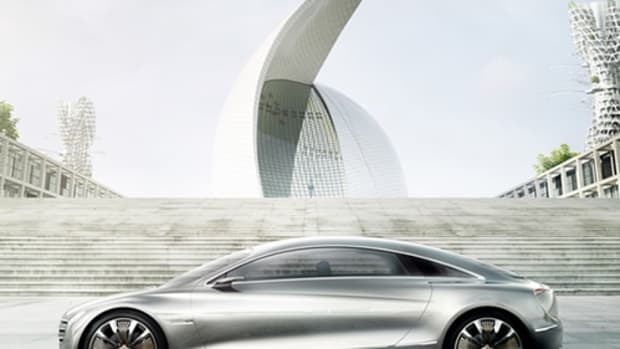 A transforming Mercedes CLS of the future? 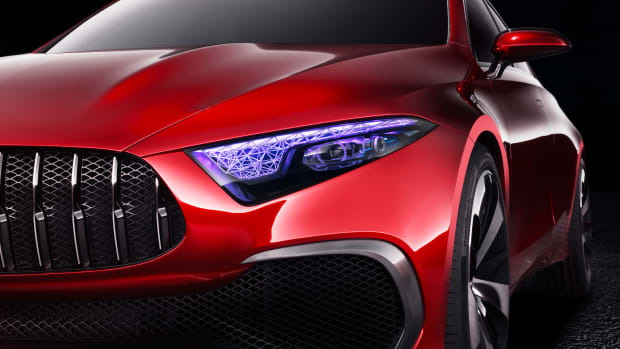 Mercedes has had some pretty wild concepts in its history, from window-less self-driving cars to cars that look like they&apos;ve come straight out of a sci-fi blockbuster. Their new Concept IAA (Intelligent Aerodynamic Automobile) is one of their craziest ideas yet. You&apos;re going to have to watch the video to see what we mean, but expecting a lot of incredible and mechanical moving pieces. Maybe the closes we&apos;ve been to a real-life autobot. Just imagine if this is the next generation CLS? 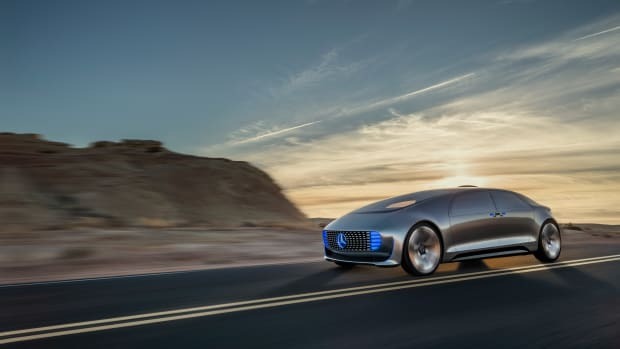 Mercedes offers a glimpse of the future in a luxury concept.